Do you have a problem with your small organ? How to Kick the Habit! 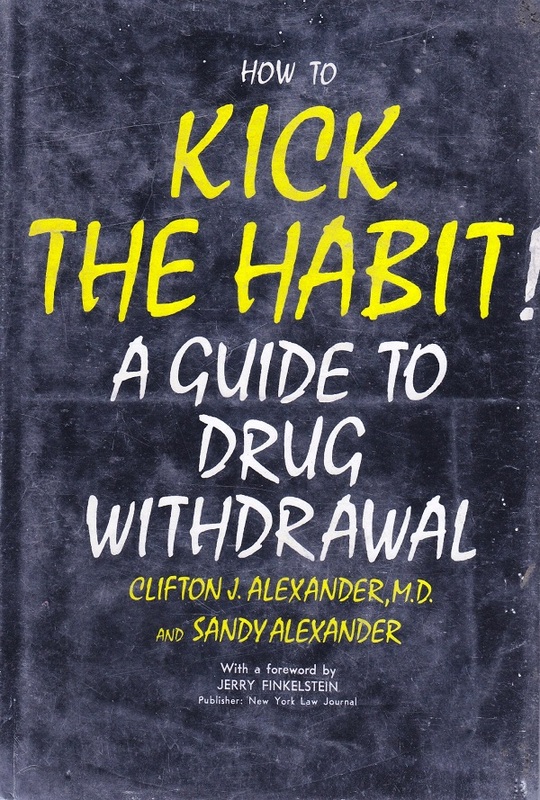 This book is super groovy and has lots of advice about methadone treatment and diet to help kick your drug habit. 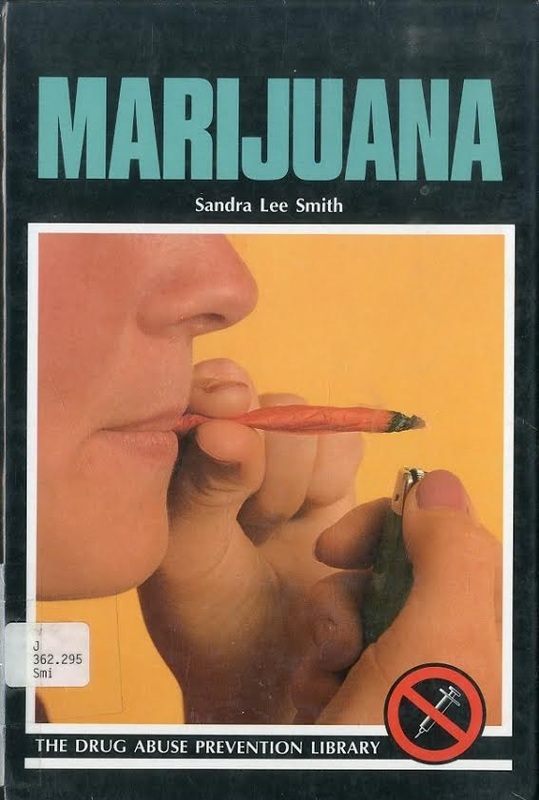 This book is such a throwback to the 70s, it is comical. 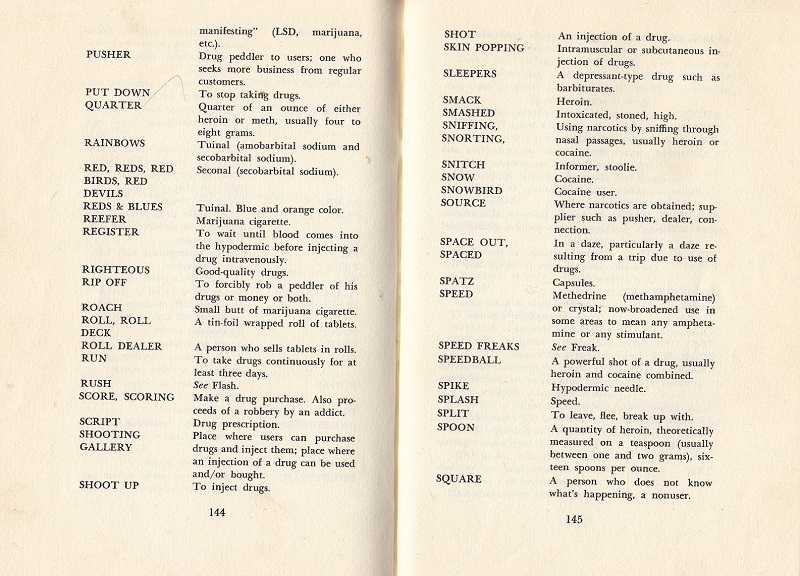 Along with some advice about how you go about rescuing your child from the drug culture, there is a nice giant vocabulary list and some Q and A with the Doc to help you “rap with the kids”. 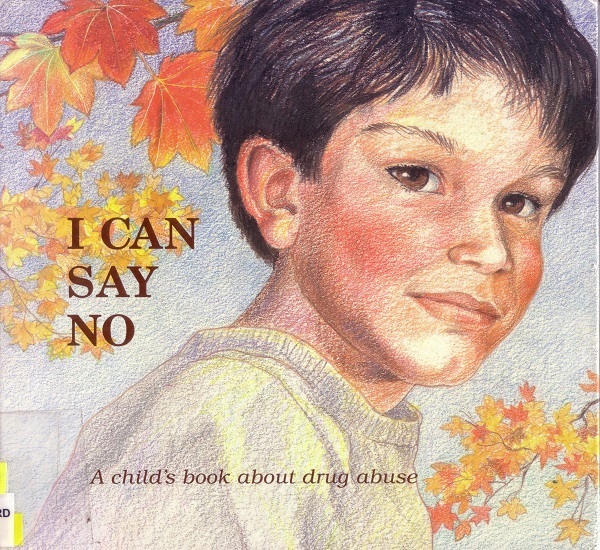 This book is still in “active” circulation in a public library and I would guess it to be one of the worst books that we have posted with regard to drug abuse and addiction. Weed it! Next Post:Do you have a problem with your small organ? I’m not sure what’s worse, the fact they seem to think the only way a woman can get pregnant is if she’s experiencing normal desire, or that they apparently don’t think a non-user can figure out what “buy” means when it comes to drugs. The fact that the female co-author wrote a book called How to Raise Your Own Mink Coat and then chose to pose for her picture with her dog is both creepy and hilarious at the same time! Do junkies make good parents? Huh?!! Nothing scarier than people who think they can speak to teens—in their own language! Damn! How To Raise Your Own Mink Coat isn’t in Worldcat! 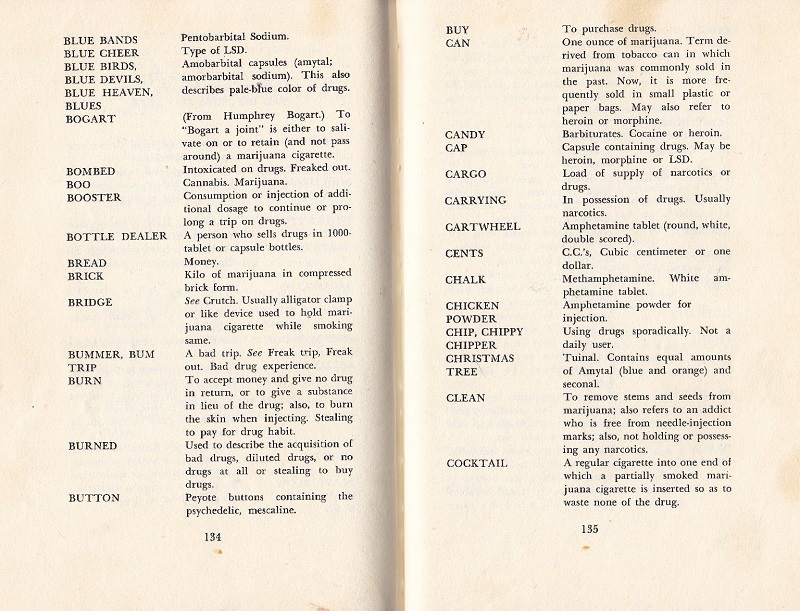 Forget the drugs, I want to know how to raise my own mink coat!!! Okay everyone needs to be on the lookout for the mink coat book! ALB needs this! I wonder if you ran these terms by some, ahem, connoisseurs these days how many they would actually know/are still in use. Some just sound antiquated. 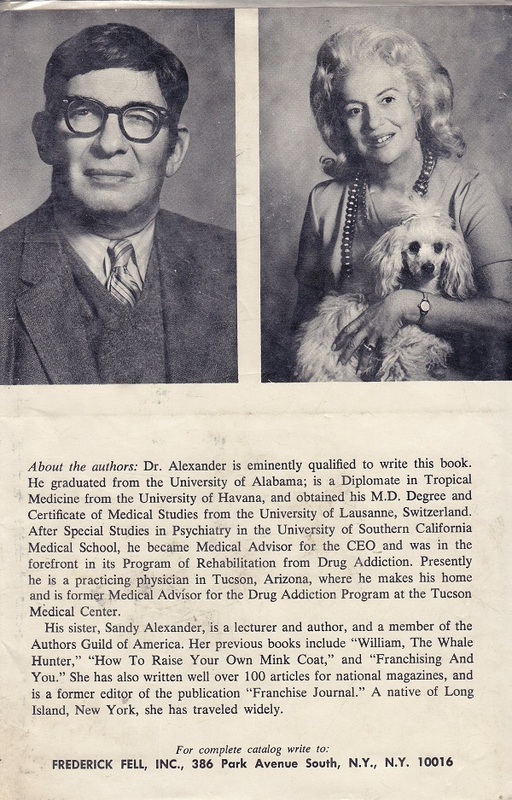 And Dr. Alexander looks like the love child of Ed Asner of The Mary Tyler Moore show and Harold Ross of the New Yorker. I want that book about how to raise my own mink coat. I think both the author, his sister and the dog are definitely on drugs. I also want the whale hunter book. One has a better chance of obtaining and breeding raccoons. 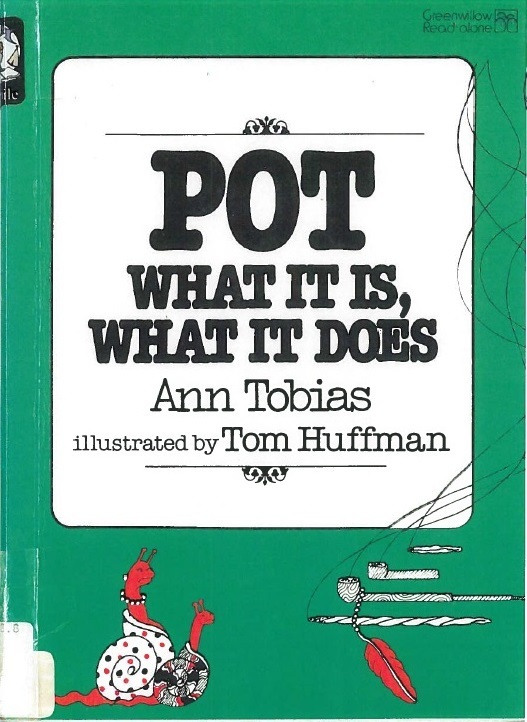 I was really hoping that this book was going to be about how to compose a rap telling your children not to use drugs, perhaps while wearing a backwards baseball cap. That back cover humours me to no end! 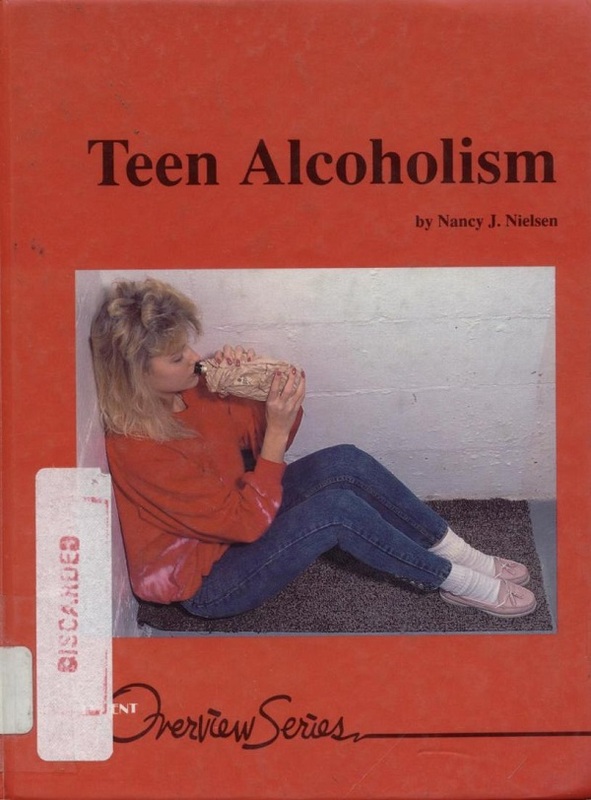 They make sure to point out that the first author is “eminently qualified to write this book”, and then proceed to list his various degrees and work in drug addiction and rehab. Then they list the qualifications of the second author who seems to have only got the job because she’s the sister of the “eminently qualified” one. Her resume is all over the place with random books and articles, but hey she must be qualified because she’s travelled extensively. I want bling like Sandy and a wig like her too. Jan Crouch must have taken inspiration from her. Chinchilla? Chin-killa! How did this collection of unsupportable pseudoscience make it into print?! (Man, my friends and I would have ROTFL over this one back in the day. Not that I hung around with shooters of heroin, I hasten to state.) To answer my own question, I took to the Internet, and remarkably enough, the publisher is still around. From Wikipedia: “Frederick Fell Publishers, Inc. is an independent American publishing company specializing in self-help books in genres such as business, entertainment, children, health, and cooking. Their motto is ‘A World of Books That Fill A Need’. They have published titles such as Demystifying Business With Cookies And Elephants and So Eat, My Darling: A Guide to the Yiddish Kitchen. Many of their titles fall in the wide range of Fell’s Official Know-It-All Guide, with titles such as Fell’s Official Know-It-All Guide: How to Help Your Child Excel at Math and Fell’s Official Know-It-All Guide to Advanced Hypnotism.” I would say that How to Raise Your Own Mink Coat fits right in. They don’t mention the third sibling, the one with needle-scarred hands and who is in and out of rehab. That, my friends, is why Clifton J. and Sandy are qualified to write this book. As an alternative title to “How to Raise Your Own Dog Coat,” may I suggest “Knitting with Dog Hair” (an ALB alum). My library owns it, it is currently checked out and has checked out 39 times! Sorry to say, we have somehow missed the mink coat book, though. I am bummed. BC: Could be a good collaboration, if the brother has the technical expertise but doesn’t know how to write for a general audience. The sister apparently has that to bring to the table. @Judith: I get how everything, including business, is demystified with cookies, preferably chocolate chip. I would be willing to share with the elephant. I can dig it, man. I REALLY want to read “How to Raise Your Own Dog Coat”. How cruel of you not to post that as well. Believe me, I am looking for this one! I am almost ready to pay a bounty! The Scot in me (obvious from my name) actually said “who would be mean enough to name their son Sandy Alexander? That’s like naming your kid Jimmy James or Bobby Roberts!” (Sandy is the uiniversal Scots nickname for the very-common-in-Scotland Alexander.) Then I said “Wait, that’s the doc’s wife, brought in to add a female perspective, right?” When I saw the photos and read the bios, I lost it. That honestly looks like something assembled by The Onion.